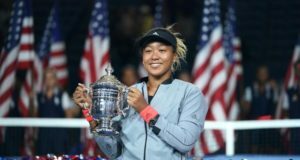 First upset of 2018 US Open didn’t wait much as it took place on the opening day of championship when former World No. 1 women’s player Kaia Kanepi defeated top seed and current world no. 1 Simona Halep in straight sets of round-1. Kaia Kanepi beat Romanian star by 6-2, 6-4 to make her way for the 2nd round of championship. 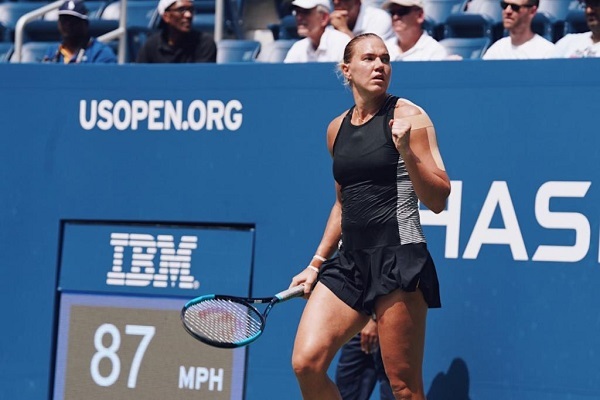 This year, US Open is celebrating its 50th anniversary and top seed’s early exit from the event, has become the biggest shock and surprise of competition. With this defeat, Simona Halep has become first WTA player who lost round-1 match in the open era of US Open. In another first round contest, Elina Svitolina registers victory by 6-3, 1-6, 6-1 to through to the second round of 2018 US Open Championship in New York.